Successfully Added 4.7 Inch Android Phone "Isa A19" - QHD IPS Touch Screen, 8MP Camera, 4GB Internal Memory (Black) to your Shopping Cart. 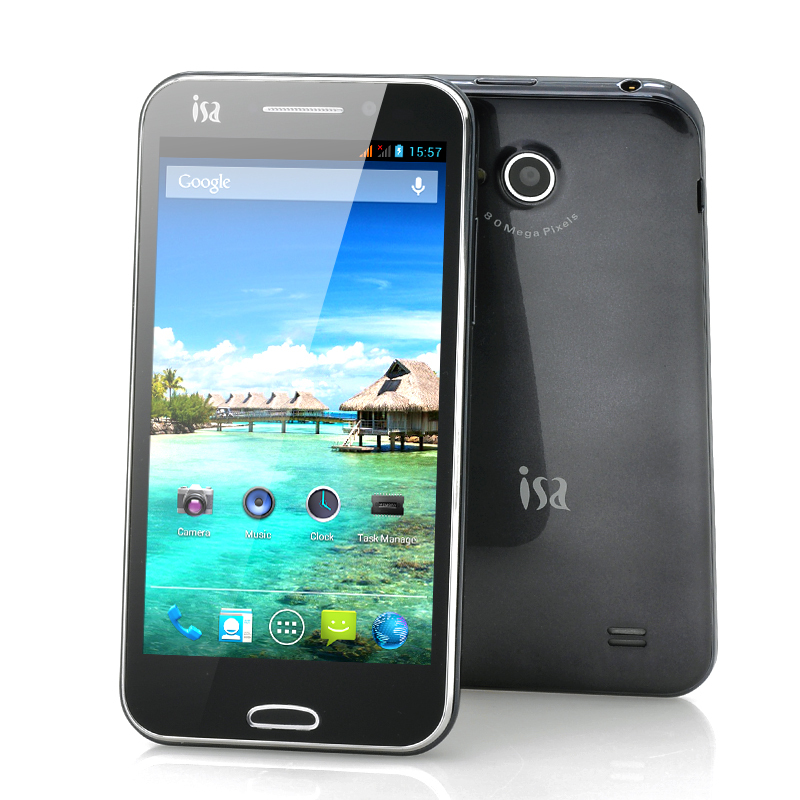 4.7 Inch Dual Core Android 4.1 Phone with QHD IPS Touch Screen, an impressive 8MP Camera and 4GB of internal memory. This sleek phone is now in stock and ready for immediate dispatch. Proving that great branded phones don’t have to come with a high price tag, the “Isa A19” is Chinavasion’s latest 4.7 Inch Android Phone. When looking at its gorgeous QHD screen, you’ll notice vibrant colors, a deep saturation and best of all, your multimedia will just come out great! Powering this phone is a 1GHz Dual Core processor that lets it run at a fast and efficient pace, which leads to smooth multitasking and a good overall performance. 4GB of internal memory gives you plenty of room to store away your files and you’ll be able to add up 32GB of extra memory by inserting a microSD card. Running Android 4.1 Jelly Bean, the user has access to the Google Play store that offers over 700,000 apps to download from. There are moments where a picture is worth a 1000 words, and to help capture that moment the “Isa A19” rocks an impressive 8 megapixel rear camera and a modest 2 megapixel front-facing for video chatting and the occasional selfie. 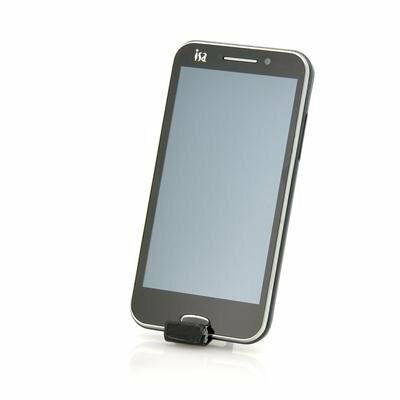 Expect the usual things with this Android phone such as GPS, Bluetooth, WiFi N connectivity as well as 3G tethering. The “Isa A19” Android phone with QHD Screen is a perfect choice and is now in stock. Ready for dispatch within 24 hours of ordering this phones comes with a 12 month warranty. Brought to you by the leaders in wholesale electronics and Android phones, Chinavasion. Great phone, nice touch and is fast, must buy this phone. screen is bad to read outdoor.